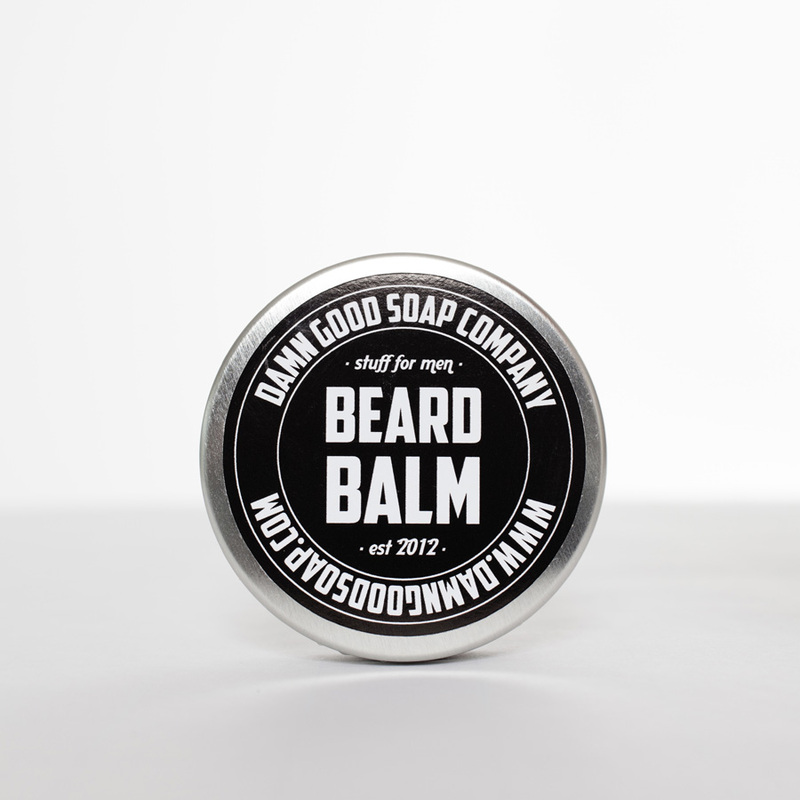 If bearded, you’ll need this. 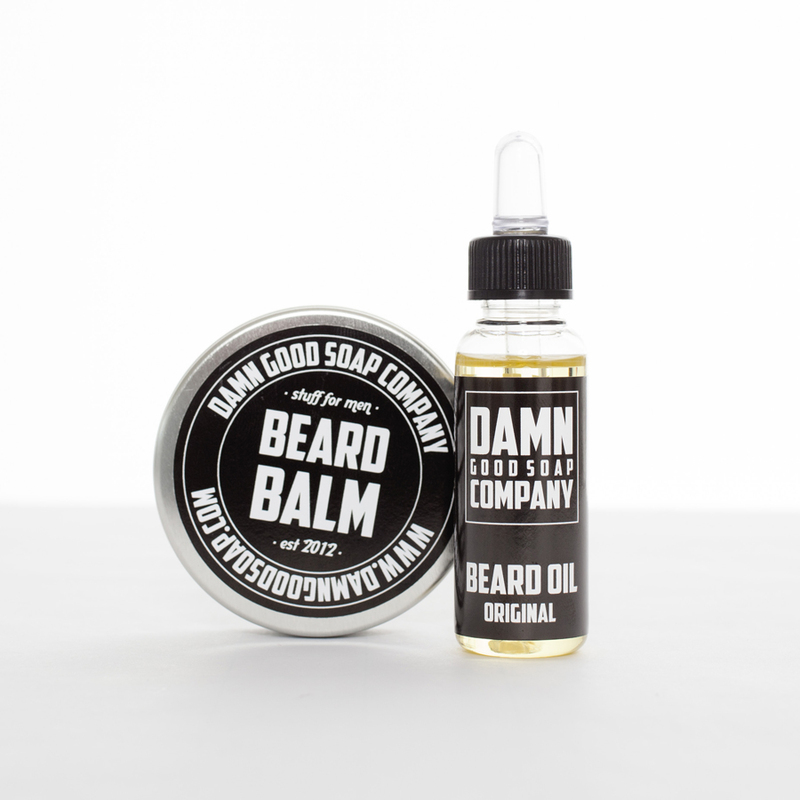 The nurturing power of our beard oil makes your hair soft and keeps your kin healthy. 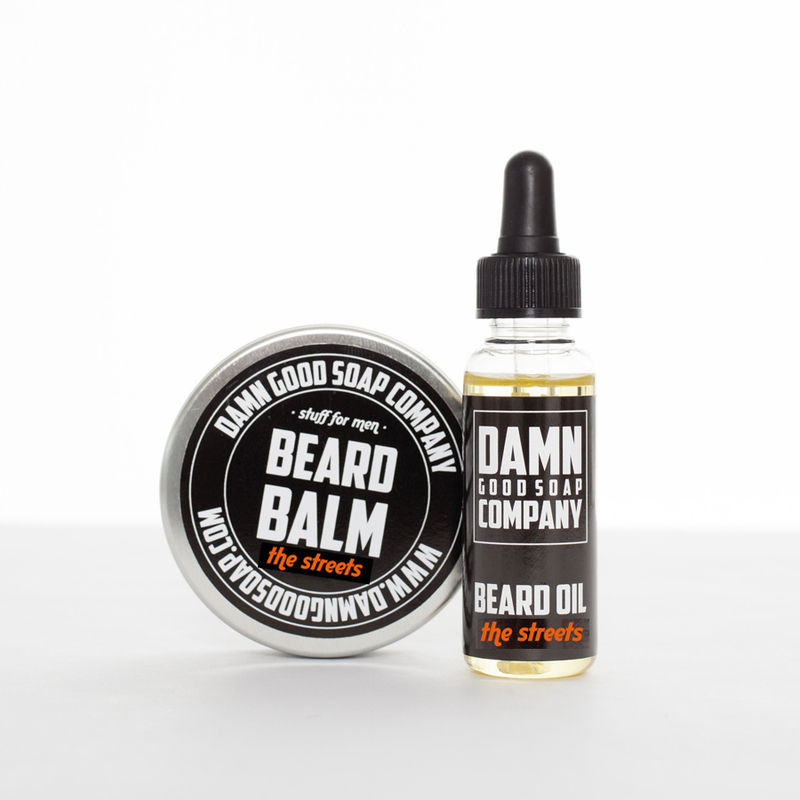 The balm let’s you shape your beard into awesomeness, now in our The Streets scent that is a perfect mix of sweet and spicy. 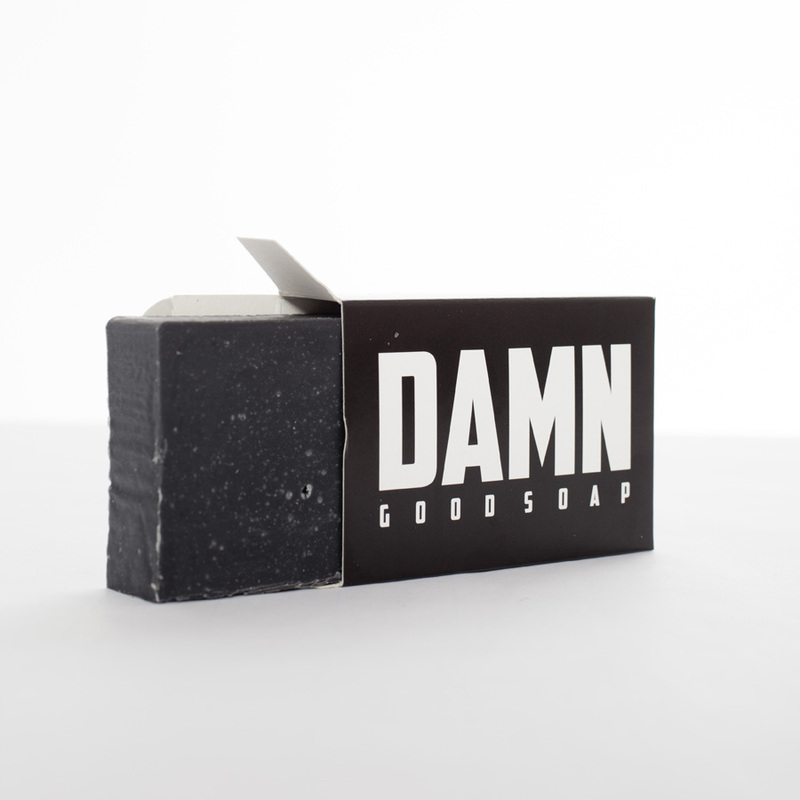 No more worries about your facial hair so you can concentrate on the important stuff. Epic stuff.